BARBERTON---Evelyn A. Kukec, 90, passed away November 12, 2018 at the Doylestown Health Care Center. Evelyn was born in Dusk Camp, West Virginia and had been a life resident of the Barberton/Norton area. Preceded in death by her husband Harry; parents Rev. 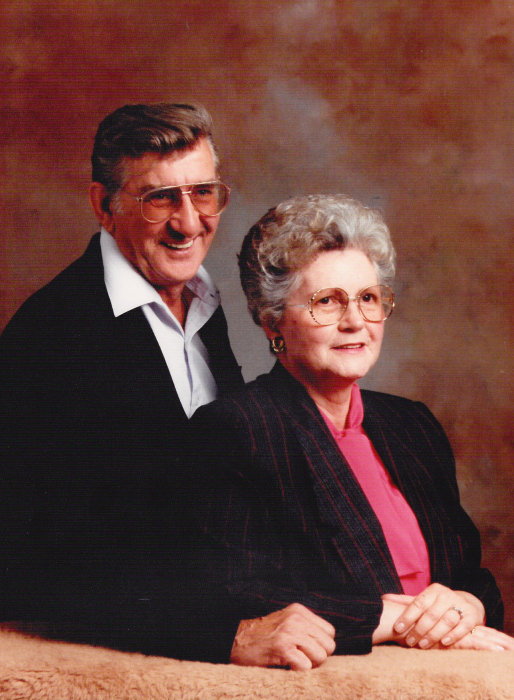 Stanley and Dorothy Rowh; brother James Rowh; and sisters Norma Williams and Ilene Bleigh; She is survived by her son Stanley (Melissa) Collins; daughters Donna (Rodney) Millican and Tami (Patrick) Murphy; grandchildren Crystal (Steven) Jones , Benjamin and Joshua Collins, Tabitha (Jason) Soeder, Rachel (Anuj) Tomasik-Gurung, Karen Tomasik and Leanne (Zack) Silvernail; great-grandchildren Makala, Abigayle, Ethan and Jeremiah Jones and Maxine, Mackenzie and Avery Soeder; brother Darrell Rowh; sisters Bernadene Vazquez and Marjorie (James) Marshall; and numerous nieces and nephews. The family wishes to thank the staff at Doylestown Health Care Center and Crossroads Hospice for their care of Evelyn. Evelyn’s Funeral Service will be held at 11:00 a.m. on Monday, November 19, 2018 at the SILVA-HOSTETLER FUNERAL HOME, 1199 Wooster Rd. West, Barberton. Interment at Greenlawn Memorial Park. Calling Hours Sunday from 3-5 p.m. In lieu of flowers memorials may be made to the charity of one’s choice. To share a memory, send a condolenceor view her Video-Gift tribute, please visit www.Silva-Hostetler.com.